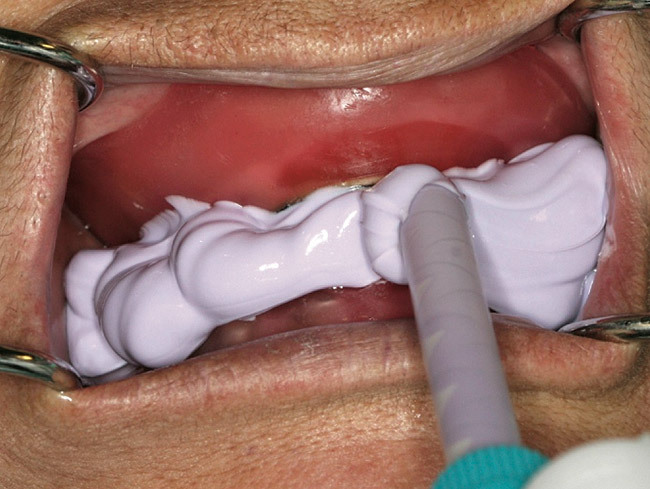 Try in wax rims 2 weeks after initial visit to determine vertical dimension of occlusion (VDO). This visit can last anywhere from 10-30 minutes. If there exists significant issues with the denture this appointment will be re-scheduled and sent back to lab and this step repeated. Adjust length to proper esthetics on upper from facial in both repose and smile. Repose means slightly open with lips at rest but separated. Coble Balancers are good gothic arch tracing would be better to use at your wax relations visit. Protrusive record for horizontal and lateral condylar indications? Can use Massad and Dawson techniques to check for neutral zone. 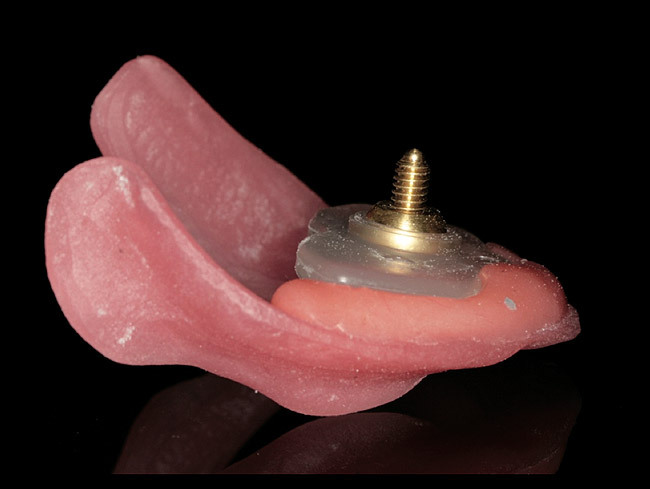 This will balance the muscles and allow for better seating of denture. Massad cameo technique for upper can be seen here. 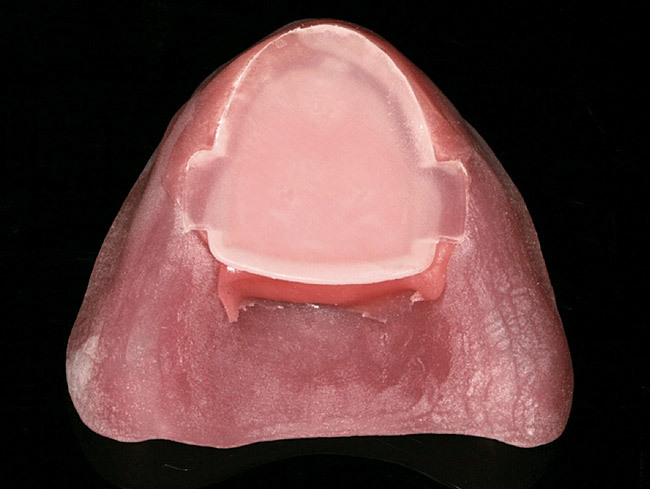 For more information you can check out our denture page as well.